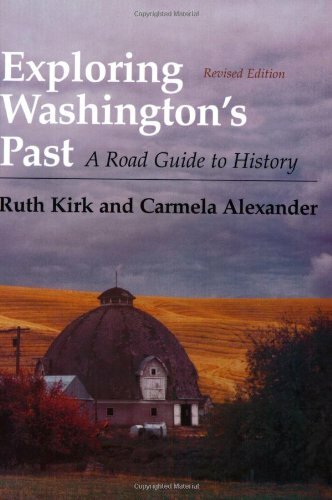 Seattle : University of Washington Press, c1995. Rev. ed. Inscribed to Virginia by Ruth Kirk.